Click Here for Schedule of Events and Agenda! Have you wanted to learn how to hunt quail, pheasant and other upland game birds? 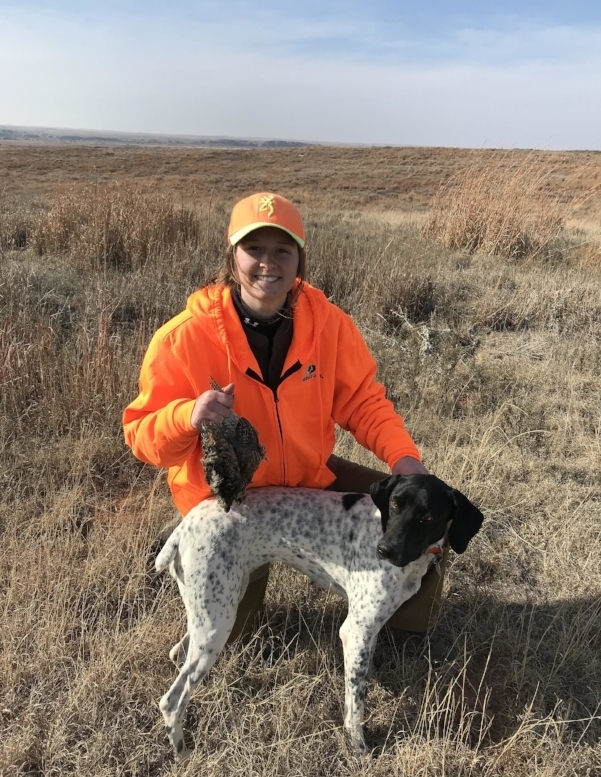 John Lindquist, Pheasants Forever & Quail Forever National Shooting Sports Programs Manager will be conducting this first ever introductory course on how to get started bird hunting! PLUS, he will be giving an additional seminar on how to start integrating the national R3 (Recruit, Retain, Reactivate) initiative of introducing more folks to shooting sports and hunting outdoors. Habitat, Prescribed Fire & More! And more! Full agenda coming soon!